Pill Mills in Florida used to be a nightmare, no more! There was a great article published in January 2015 edition of PAINWeek medical journal. It talks about the state of Florida and its fight with numerous pill mills that the state was literally “infested” with. Glorified drug dealing went from street corner deals in the middle of the night to white-collar crime and migrated to shady medical offices run by all sorts of criminals in white lab coats.The state of Florida was dealing with outrageous numbers of opiate abuse and overdose deaths. This epidemic had peaked at about 2009 and that’s when the Floridian authorities have had enough. Multiple steps were put in effect in order to make it extremely difficult for all sorts of shady “operators” to get in and stay in the business of running pill mills and to make crazy amounts of money on human misery and addiction. Many of those “operators” were arrested and put behind bars where they belong. 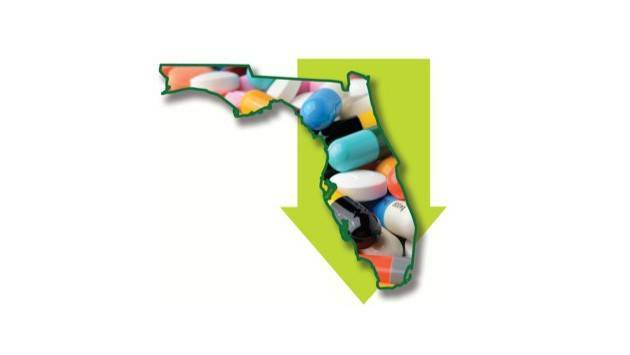 It caused opiate abuse and number of opiate prescriptions per capita in the state of Florida to drop by impressive numbers. This article talks about the success story that Florida has become. It sets an example for the rest of the country to follow.